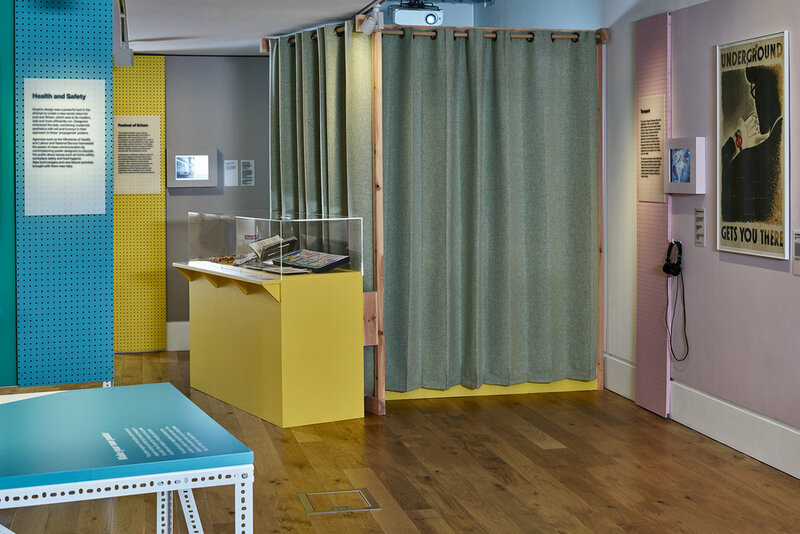 In the 20th Century, pioneering designers from continental Europe emigrated to Britain and brought with them a knowledge of European modernism. 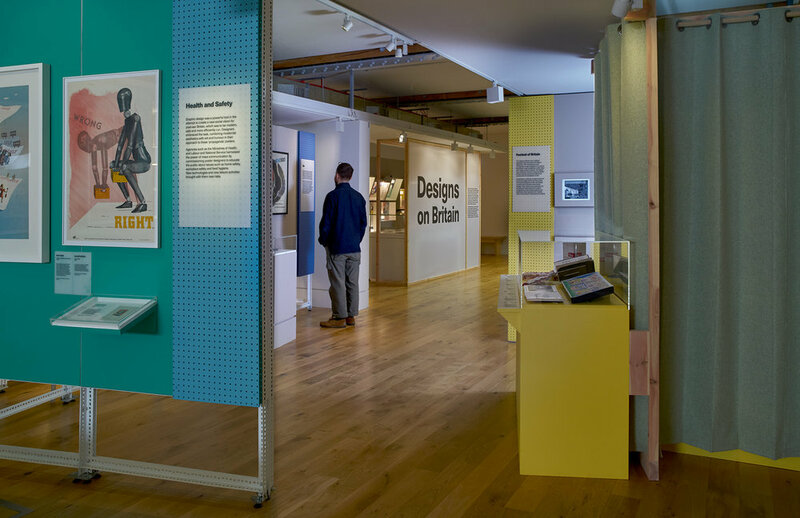 This exhibition explores their major contribution and influence on British design. The design language is articulated into evocative displays of the mid-century and a rich colour palette. The interplay between colour and material allowed us to create an immersive studio atmosphere. 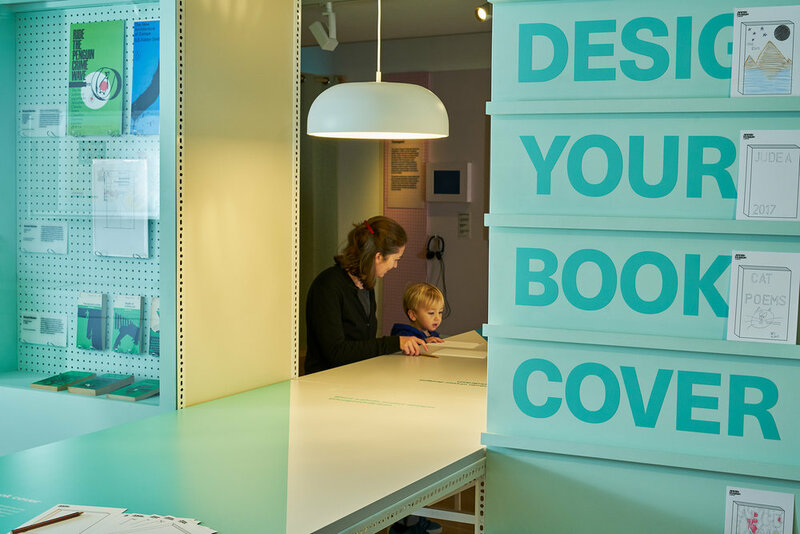 Tactile and engaging activities allow visitors to understand the objects and stories making participation an integrated part of the exhibition experience.